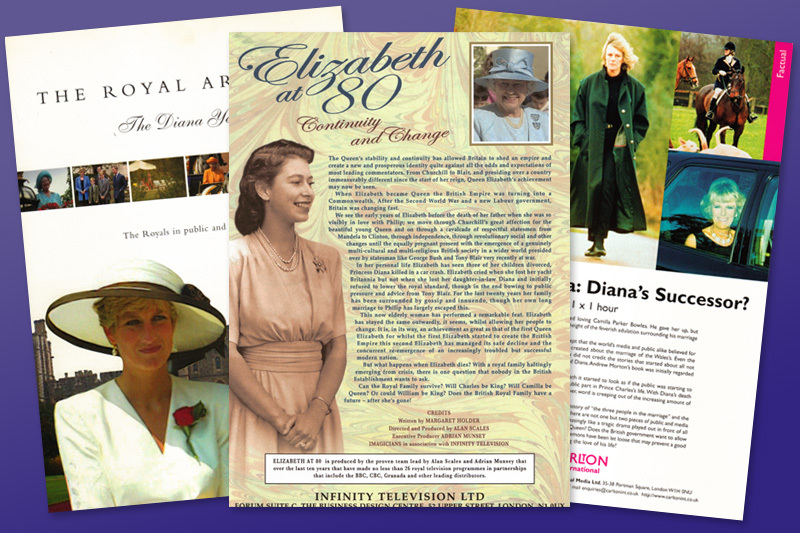 Imagicians success as a royal documentary film producer is based on its vast picture and video library of historical royal footage going back more than 100 years. 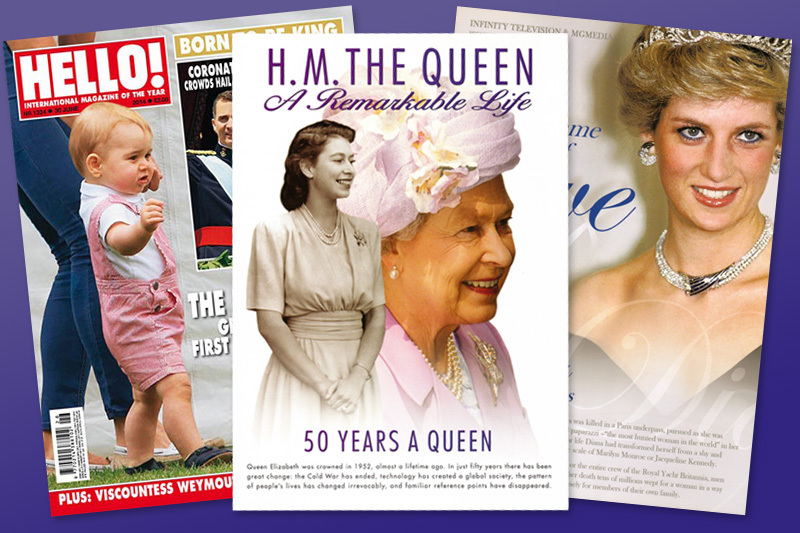 This includes old photographs, books, newspapers and magazines capturing some of the most important moments in royal history. 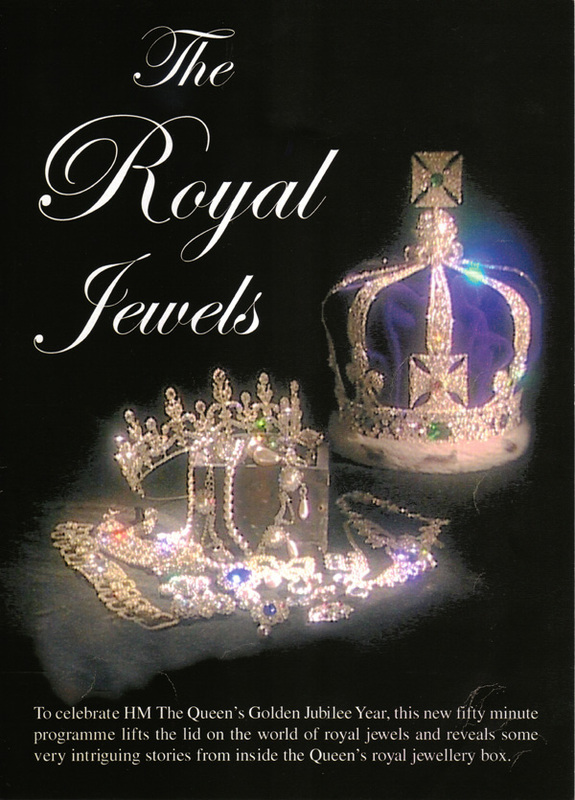 It’s an archive of glittering crowns and priceless royal jewels, shimmering diamonds and emeralds, romantic rubies and pearls worn by beautiful princesses. There are magnificent shots of the Crown Jewels and the Royal Regalia held in the Tower of London depicting the history of the Kings and Queens of England. 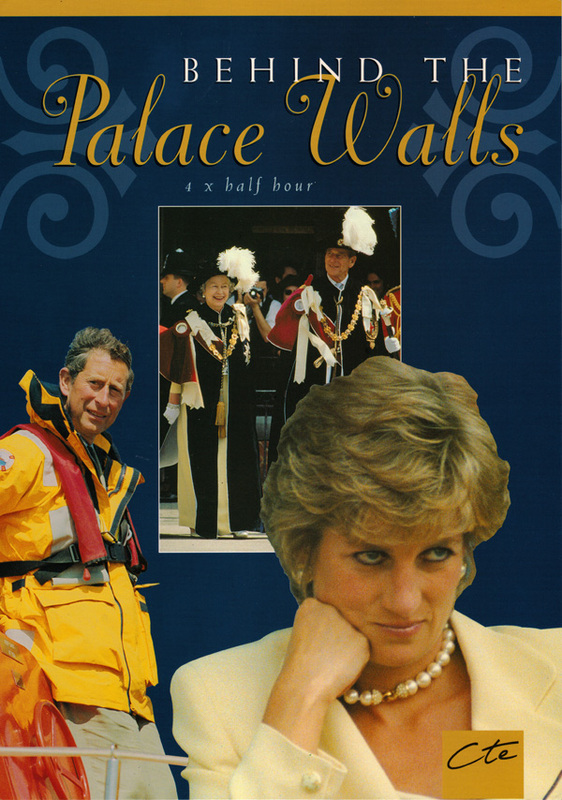 There is an emporium of royal memorabilia, old photographs and books, black and white and colour movie and video footage illustrating great moments in royal history. 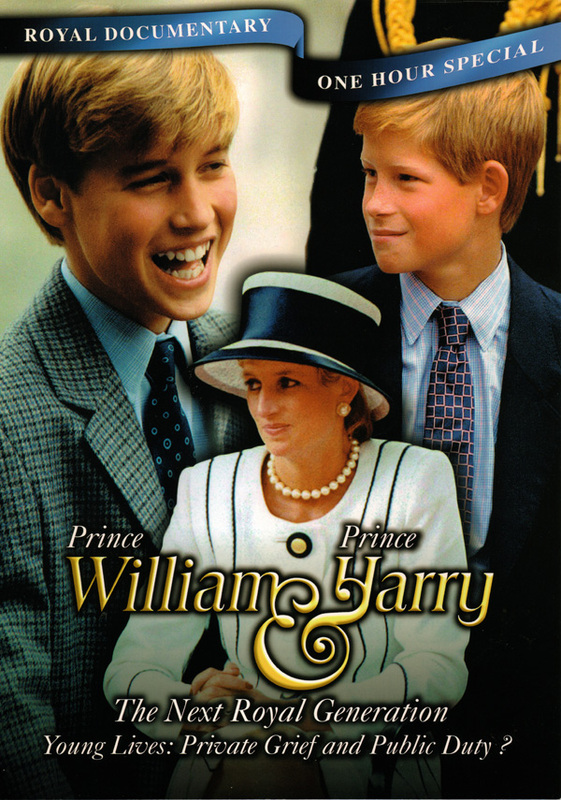 The Royal History Collection is a valuable film and video archive capturing many precious and moving family moments shared between Princess Diana and her two sons William and Harry. 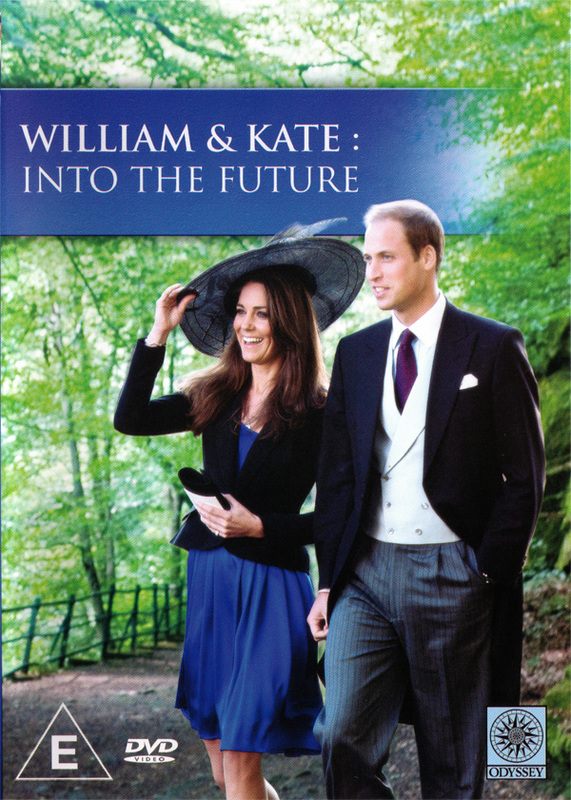 What’s more there are categories devoted to royal fashions, royal children, royal scandals, royal pets, royal homes, royal palaces and an intriguing peep into the Queen’s priceless royal stamp collection held at Buckingham Palace.